Clip your way to incredible savings! 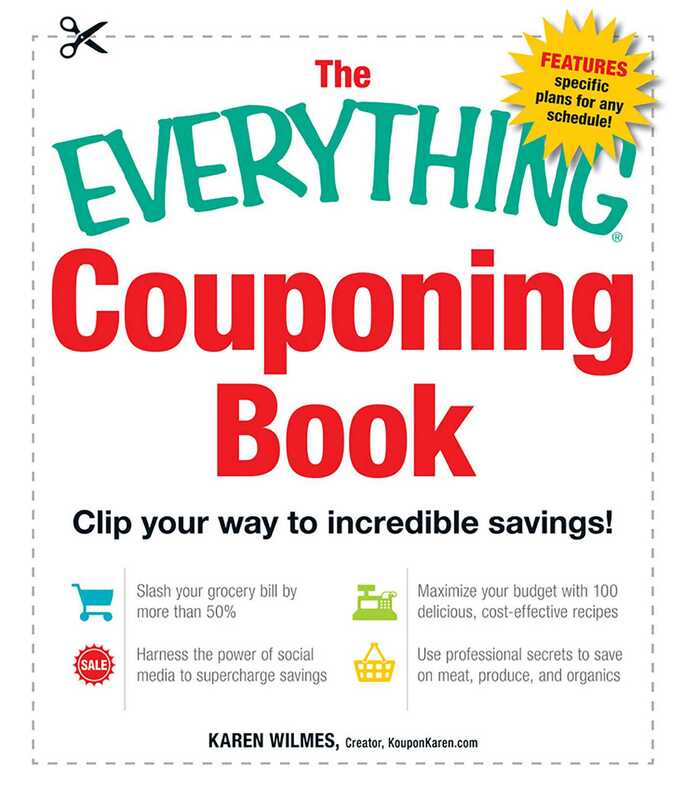 With a focus on the rise of online and social media deals, The Everything® Couponing Book is the most comprehensive couponing resource available. You'll never pay retail again!